“Every cloud has a silver lining.” How do you feel when you read that? Is your mental response something like, “I wish!” or is it “Absolutely!” The answer may reveal whether you are an optimistic or pessimistic person. Does it matter? What is the power of positive thinking? Can it affect your health? Although the exact reasons are not understood, the power of positive thinking may decrease the negative effects on the body during stress. Optimistic people may also live healthier lifestyles and think about long-term health goals. 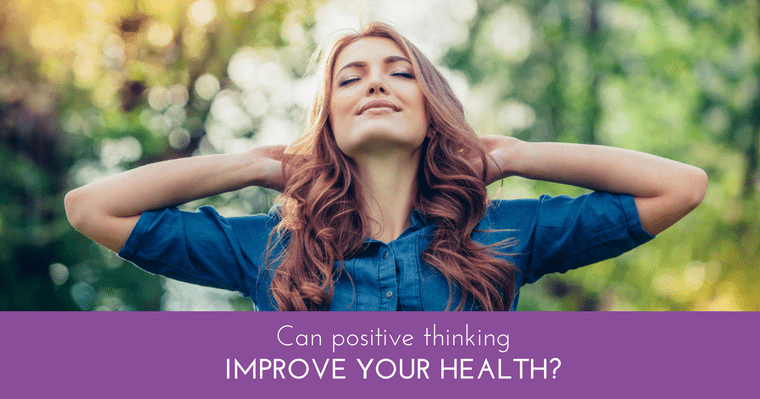 What Exactly is Positive Thinking? Being optimistic doesn’t mean living in a dream world or never experiencing hard times. Positive thinking means that you approach difficulties in a positive and productive way. You imagine the best possible outcome, not the worst. A positive attitude involves effort. Most of us are naturally negative. Positivity needs to be cultivated! How? Force yourself to really smile. Look for the humor especially in difficult situations. Socialize with cheery friends. Those who support and encourage you will reduce your stress and increase your self-esteem. Although it may take some time to change your dominant mental attitude, it’s worth the effort. If you’re looking for information on how to live a more positive, healthier, and happier life, look no further. Visit Positive Health Wellness and find trusted information on healthy eating options, fitness choices, and dealing with stress, depression and, pain. The mission of Positive Health Wellness is to provide a wide variety of resources for people who are enthusiastic and passionate about being positive and healthy – recipes, reviews, health and wellness tips as well as helpful videos. We love their articles because they are comprehensive and well researched to ensure each topic is covered thoroughly. At Heavenly Smiles, Dr. Nichole Martin knows your health is of paramount importance. Start your journey to a happier, more positive you by making small changes every day. Share this information with your friends and family so they can enjoy the benefits of a positive lifestyle!